About/Contact - Home of Up & Down Theatre Company. This way, we can stay in touch. Fill out this form, it goes right to our inbox. 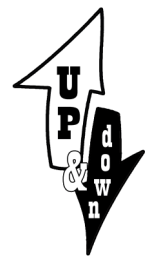 Up & Down Theatre is a sketch and musical comedy trio, bringing you political and social satire in our show WINNING THE FUTURE. We are committed to creating work that playfully explores the deeper truths beneath the surface of American culture. We look at the world and say: Huh?! And then we laugh at it. 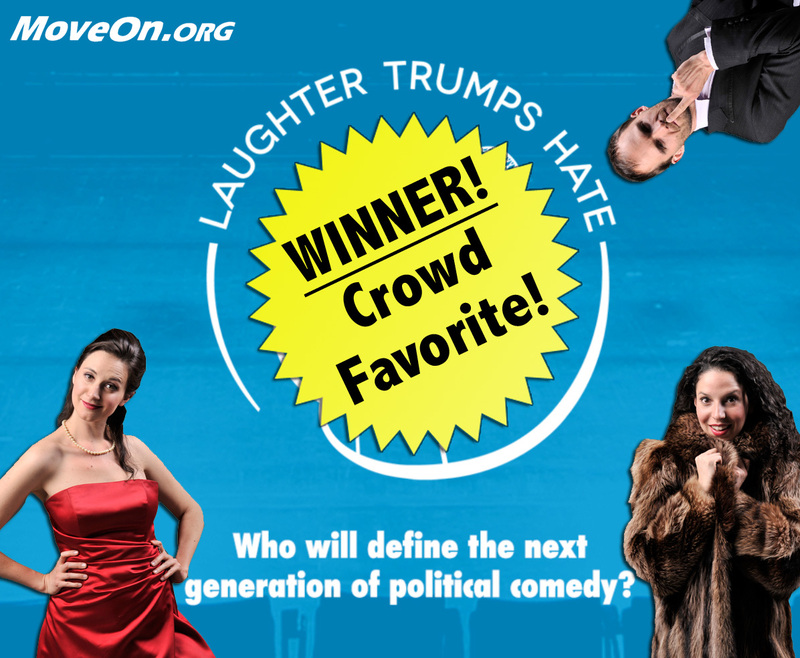 "MAKE AMERICA GREAT AGAIN" wins MoveOn.org's LAUGHTER TRUMPS HATE Competition 2016! is a composer, actor, writer, and director who works throughout the United States and Europe. He has composed music and lyrics for several full-length musical shows including Cosmic Jazz Cabaret, which he performed at the Edinburgh Fringe Theatre Festival, and After Hours, a one-man musical, recently performed at Rancho La Puerta, in Mexico. With Up & Down Theatre, he is co-creator of Winning The Future, a satirical comedy cabaret, with ongoing performances in New Mexico and New York City. Robin frequently performs as an actor on stage and screen, and also works regularly as a pianist on recording sessions and concerts. He is an accomplished jazz and classical musician, having appeared at Chicago Symphony Hall, Royal Albert Hall, Royal Festival Hall, and Ronnie Scott’s Jazz Club in London. He has shared the stage with Jon Hendricks, Cleo Lane, and Bobby McFerrin. 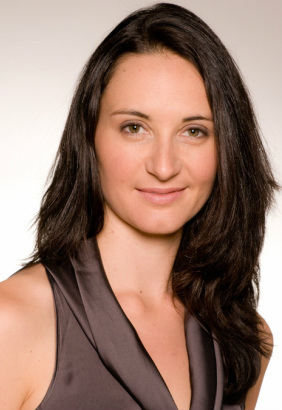 Robin holds a Bachelor’s degree in jazz piano from the Chicago College of Performing Arts and a Master’s in jazz piano from The Guildhall School of Music and Drama in London. He also holds an acting diploma from the Neighborhood Playhouse in NYC, and a degree in Theater Creation and Performance from the London International School of Performing Arts (LISPA). Robin works as a music and theater educator at the New Mexico School for the Arts, and the Santa Fe University of Art and Design. is an actor, writer and director, originally from Albuquerque, New Mexico, and a proud founding member of Up & Down. 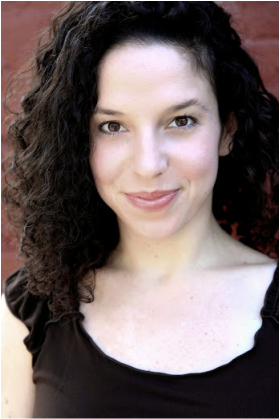 After finishing her MA in Theater at Brown University, she moved to Madrid, Spain where she spent the next 5 years working with a variety of theater artists as dramaturge, writer and director. She then completed the two-year training course in Lecoq Performance Technique and Theatre Creation at the London International School of Performing Arts (LISPA). Favorite projects include Seven Quiet Acts of Domestic Violence (London), Catching Flight by Lila Rose Kaplan (London), Muerde la Boca (Madrid), and The Penelopiad (Albuquerque). Kate is also a screen actress who can be seen most recently on the USA series Dig, the short film Anomaly (dir. Dominic Garcia), and the feature films Cents (dir. Chris Boone) and Death and Taxes (dir. Peter McCarthy). She is currently on the theater faculty at the New Mexico School for the Arts. She can be reached at kateachavez@gmail.com.